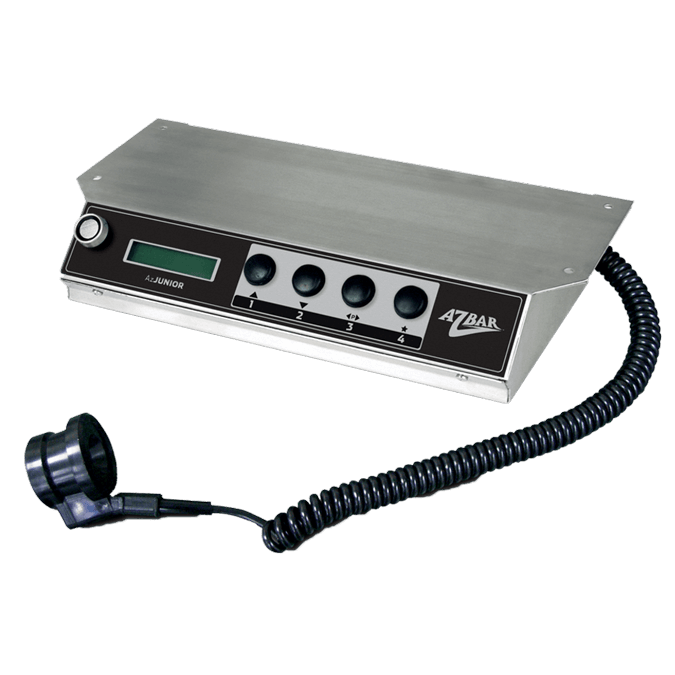 The AZ200 Controller’s “little brother”, the AZJUNIOR Controller comes fully equipped, making it the ideal tool for small to medium-sized establishments! 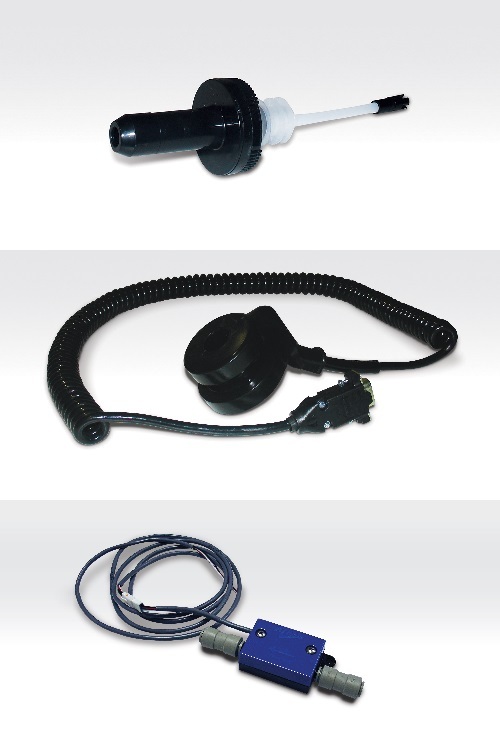 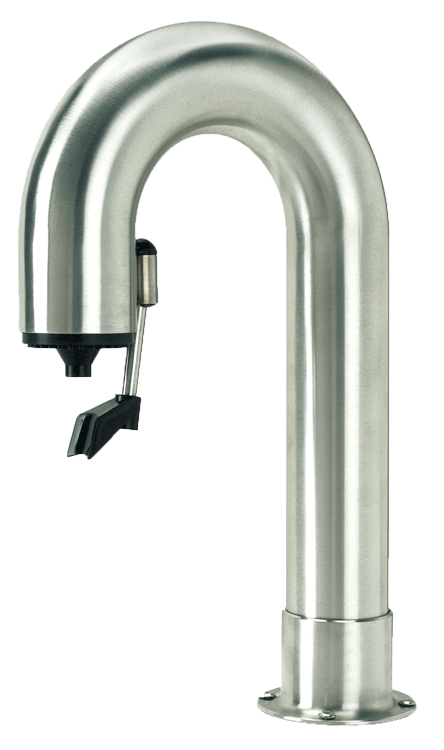 Insert the programmable spout in the activating ring and pour the product: the Controller will automatically identify the product and will pour the exact amount selected. 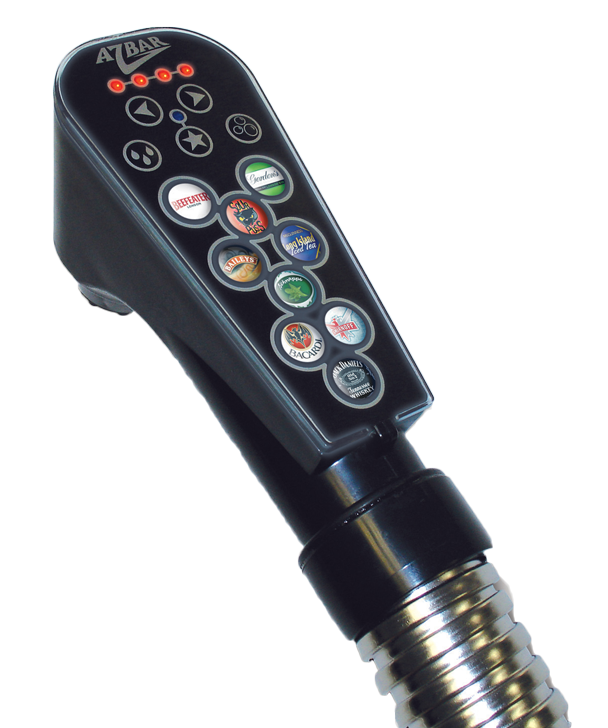 The AZJUNIOR Controller also controls beer on tap, wine, juices and soft drinks.